Whether you need a single machine or a complete end-of-line system consisting of a top load carton former, loader and closer, ADCO has a solution for you. 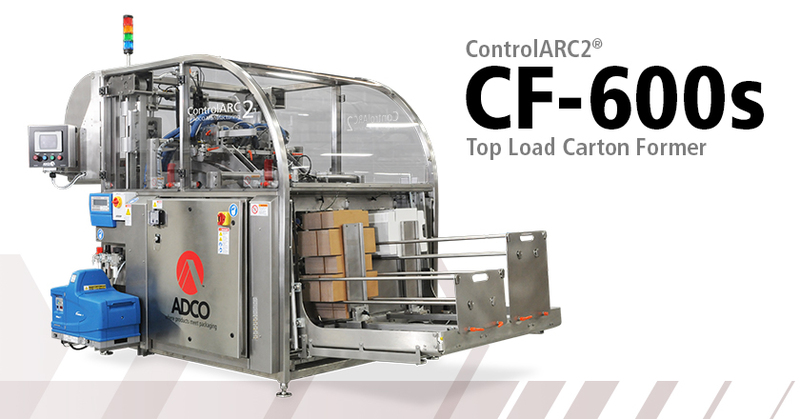 With our extensive lineup of top load carton formers, flexible robotic carton loading solutions and carton sealers from which to choose, the experts at ADCO can help our customers fit most needs and budgets. 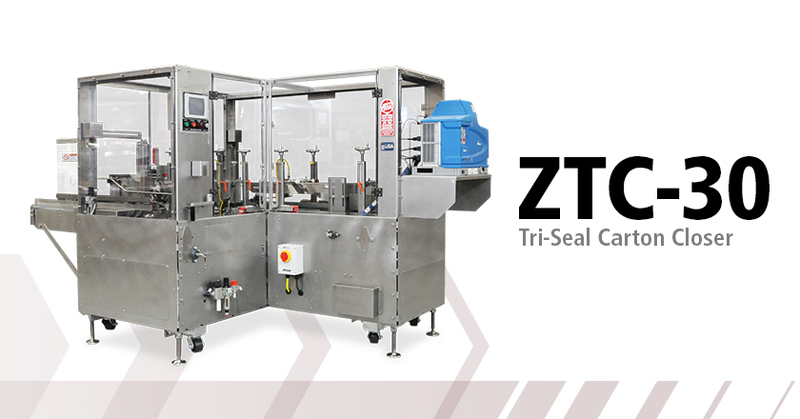 If you are packaging frozen pizza, bakery products, snack foods, flow-wrapped cereal bars or many other product types, you can rest assured that ADCO has the machinery and the solutions expertise to help you get the job done right. Interested in a Top Load System?